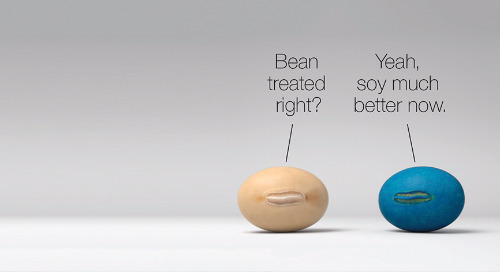 There is no perfect soybean variety – but if growers choose the best genetics for their field environment, that management decision will deliver higher yields and profitability. 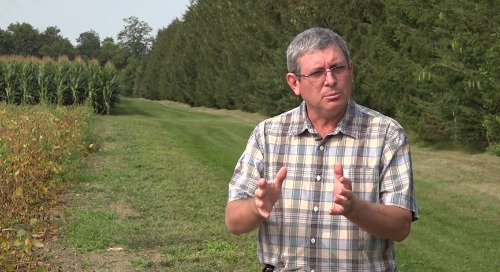 That’s a strategy that Syngenta agronomist Eric Richter shares with every grower he meets. 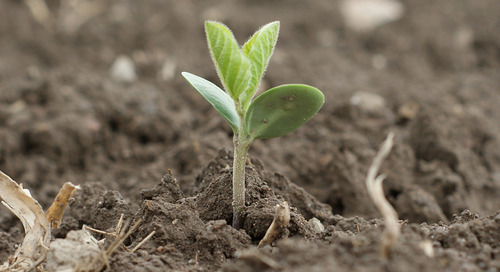 Soybean cyst nematode (SCN), Phytophthora root rot, sudden death syndrome (SDS) and white mould are four culprits lurking in fields that can crush yield expectations. That’s why it’s so critical to understand the genetic strengths and weaknesses of your varieties, explains Richter. “It’s exciting to choose varieties that top the yield trials, but some of the most important information you need to consider are those disease and pest ratings,” he notes. 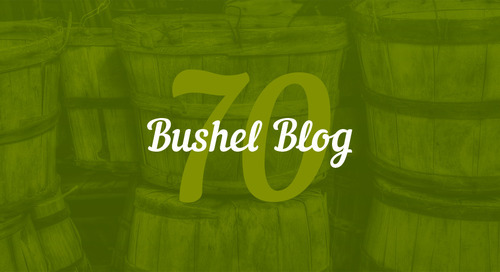 When working with growers, Richter believes the discovery process is critically important. 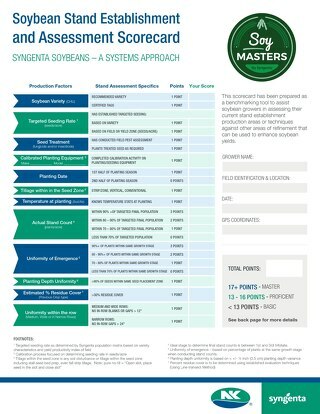 That’s when Syngenta agronomists identify environmental factors that must be factored into the genetics decision. Has the field been tested for SCN? Is there a history of white mould? What about Phytophthora? 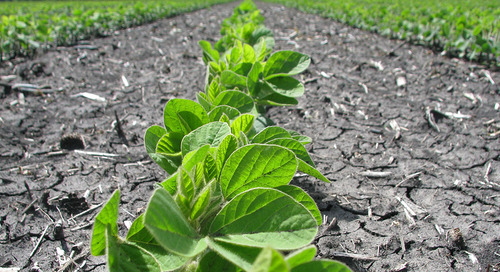 Are soybeans being grown consecutively in the same field? 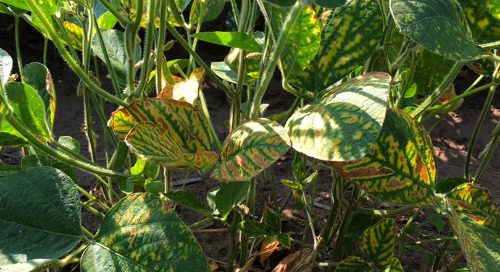 During the 2018 season, many growers experienced yield losses associated with SDS, even in areas where it had not been observed during prior growing seasons. 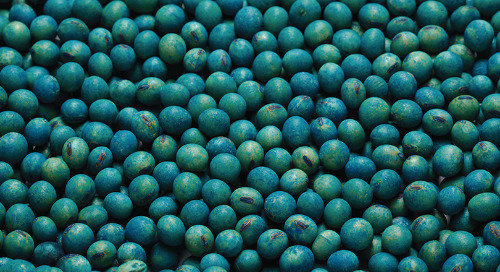 As a soil-borne pathogen, impacted growers are now well advised to consider an integrated pest management approach based on ‘genetics first’ bolstered by seed treatments including products such as Clariva® PN. 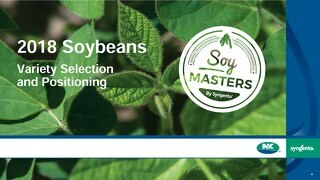 Going forward, choosing soybeans with strong tolerance to SDS will be a critical management step in future production plans for many growers. 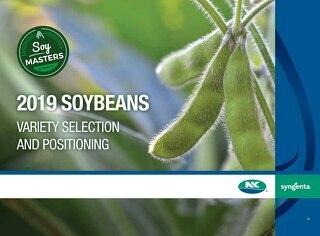 Syngenta’s NK Brand soybeans are well positioned to provide solutions for growers challenged with SDS. 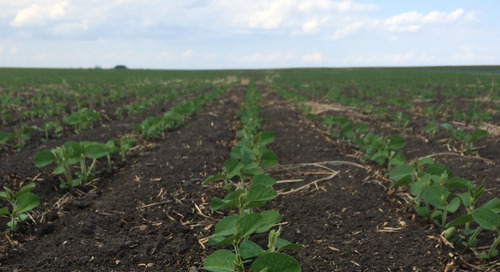 Often, genetics can’t defend against all the yield limiting factors in a field. This is where Richter’s G x E x M approach plays a key role. 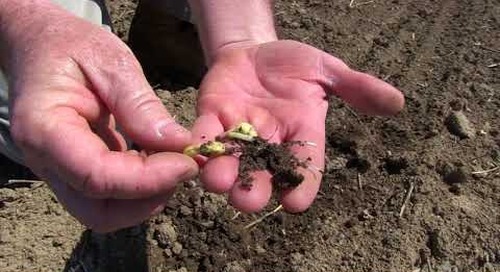 For example, in Ontario, more growers are planting soybeans after soybeans. This often leads to field environments with increased pod and stem blight. 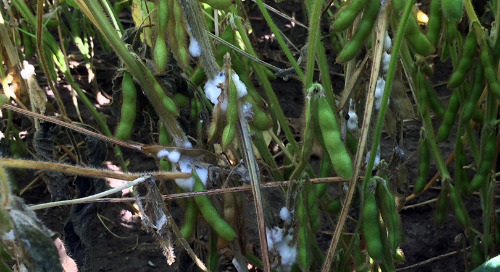 In these situations, it’s important to build in enhanced management practices such as fungicide application to ensure good pod and stem control.